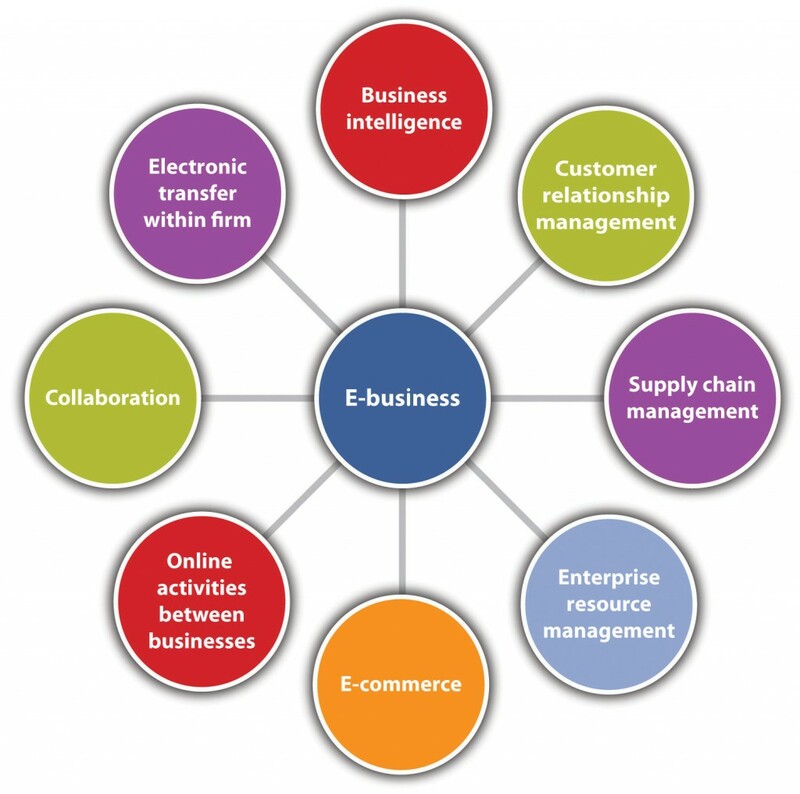 Does your online business need an eCommerce strategy ? A great many businesses that have retail stores, also have an eCommerce website. With more number of Internet users now laying their trust in making purchases online this comes as no surprise. Hence it becomes essential to maintain an eCommerce strategy to remain competitive in this highly competitive world of eCommerce. An eCommerce strategy can start from the basic elements of your website: By defining a purpose for every page of your website it becomes easier to design it, monitor it and analyse it. It is important to maintain the pages that define the price structure, products details and even the clients. It is essential to have several design elements that encourage the visitors to either contact for more information or make a purchase. Website content is growing in importance these days. More number of people depend on the Internet for their information and product details. Email campaigns are also very useful when it comes eCommerce Strategies. Designing your website to creating a more personalized experience for the visitors or customers go long way in making a good eCommerce strategy. Always give importance to the feedback received from the customers. This can help boost your sales and even help the overall eCommerce strategy. Social Media should feature in your eCommerce strategy at some level. However, over dependance can do more harm. The mobile platform is gaining in importance and has now become more important. In fact, even the statistics show that there are more mobile internet users comparted to other platforms. Hence it is essential that your eCommerce strategy include designing for the mobile platform. Customer incentives are every effective and should also feature in your eCommerce strategy. Customer incentive can include reward points, special offers, refer a friend incentives and much more. An eCommerce strategy that can adapt to the changing times is more effective. A constantly evolving strategy can help your eCommerce business. Alakmalak is an eCommerce Website development company. We develop websites to suit your requirements. This includes open source website development using several popular open source platforms, as well as custom website development. Our skilled website developers are highly certified and also have a great deal of experience. They are able to use our infrastructure and facilities to the maximum and develop stunning websites time after time.